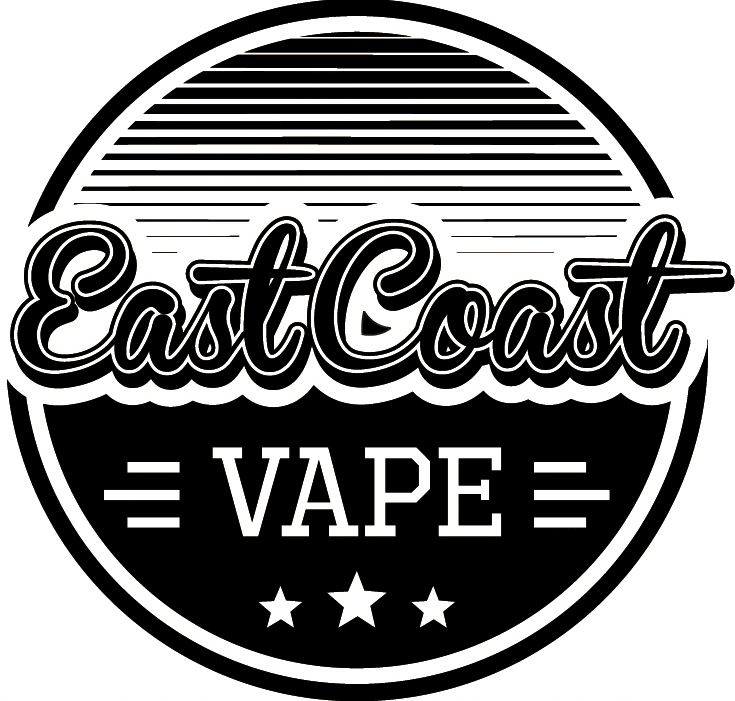 Shipping & Returns - East Coast Vape Co.
We ship orders placed same day if received before 3pm EST (in most cases). Our average time to process and ship orders is around 0-1 business days. Once a package is shipped, it is out of our hands. We cannot account for carrier delays due to weather, volume, etc. Auspost also may not always update tracking info in a timely manner. We do/have shipped orders overseas. Our website is not setup for international orders, as it is too difficult to setup accurate postage options for every country. Kindly send us an email and we will respond with a few different shipping options. We are committed to offering quality service to you before and after the sale. We offer a 30 day return policy. If your product is defective or not as advertised you can send it back to us for an exchange or return. We just ask that your product is in new condition with no scratches or blemishes with all original packaging and pieces. Returns take 0-2 business days to process upon receiving. Buyer pays return shipping. Refunds will be issued in store credit or direct refund when applicable, and we will sometimes not refund original shipping cost depending on the circumstances. We do not accept returns on opened packages of coil heads or E-liquids.